Beats of Rage (BOR) (Testing Only) Very slow. 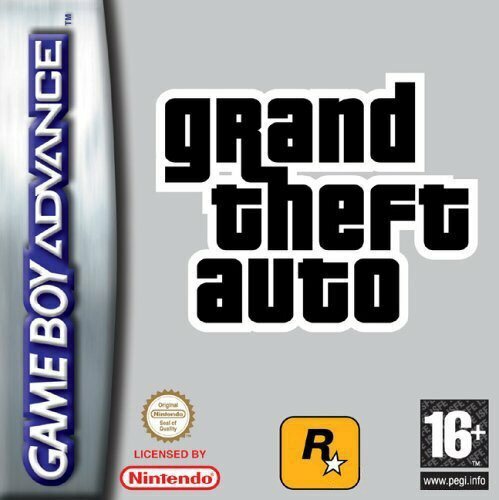 Grand Theft Auto or GTA as it is more commonly know is made up of a series of levels, each set in one of the three main cities. 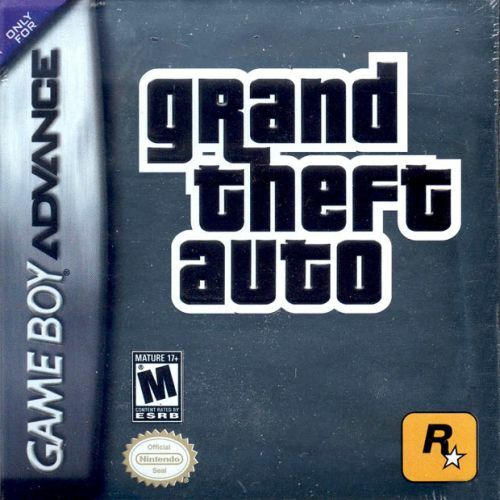 In each level, the player's ultimate objective is to reach a target number of points, which is typically achieved by performing tasks for the city's local crime syndicate. Each level has its own unique set of tasks. Successful completion of a mission rewards the player with points and opens the opportunity to attempt harder missions for higher rewards, while failure awards few points and may permanently seal off opportunities for more tasks.